Glaucoma can silently rob you of your sight. It can sneak in without causing any symptoms, discomfort, or vision problems and cause permanent vision loss. This January is Glaucoma Awareness Month, and Dr. Ragen and our care team at Ventura Eye Institute want you to know some essential information about eye exams and glaucoma. Glaucoma is the No. 1 cause of irreversible blindness. It’s not one disease, but a group of diseases that damage the optic nerve in your eye, leaving behind vision loss. Glaucoma is permanent, and once vision is gone, it can’t be restored. It can happen at any age, but the primary form usually strikes in middle to late adulthood. While there’s no cure for glaucoma, medications and surgical interventions can slow progression of the disease and prevent it from progressing. According to the Glaucoma Research Foundation, over 3 million people in the United States suffer from this eye disease. You might be at an increased risk of glaucoma if you’re over the age of 60, have close family members with the disease, use steroidal medications, or have suffered an eye injury. Your race can also place you at a higher risk of developing this eye condition. If you’re Asian, Hispanic, or African-American, you might be at an increased risk. You might think there isn’t any good news about a disease that can rob you of your sight. However, glaucoma is treatable if caught early, and the tests to detect it can be done right in our office, which is good news. There’s not one test for glaucoma. Five distinct procedures check for different components of the disease process. Here are the five tests you need to check for the development of glaucoma. This test evaluates the pressure of your inner eye. Our doctor places numbing eye drops into your eye. Using a device called a tonometer, Dr. Ragen measures the pressure in your inner eye by applying light pressure to the eye with a puff of warm air. Normal eye pressure ranges from 12-22 mmHg or millimeters of mercury. Patients with glaucoma have pressure readings over 20 mmHg. To examine the shape and color of your optic nerve, our care team uses an ophthalmoscope. You’re given eye drops to dilate the pupil, which is the black portion in the center of your eye. Once the pupil is dilated, Dr. Ragen can examine the shape and color of your optic nerve. He also uses a device to magnify the nerve to assess it for changes that could indicate higher than normal pressures. 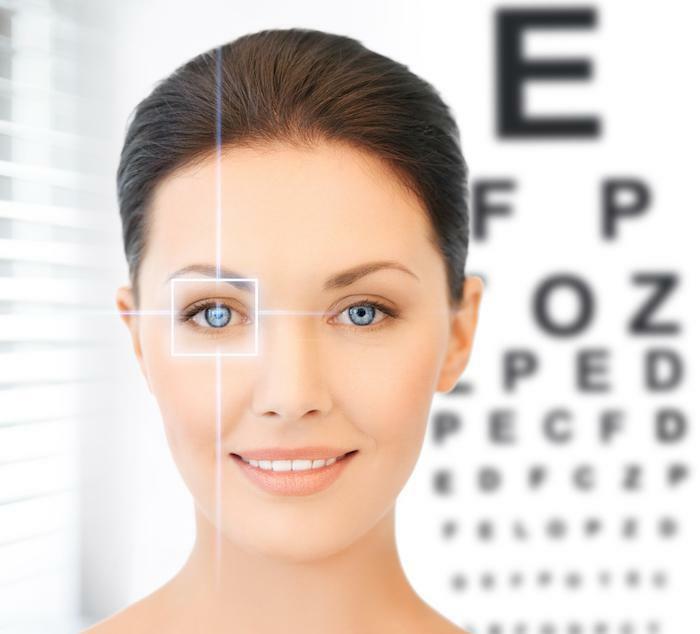 This diagnostic exam provides a map of your field of vision. To perform the test, you’re asked to look straight ahead while a series of lights move through your peripheral or side vision. When you see the light, you need to indicate this to our care team. You might notice that you have a “blind” spot during this test. Don’t be alarmed — this can be normal. Just relax and indicate when you see the lights. At the front of your eye is a clear window, called the cornea. Pachymetry is done to measure the thickness of your cornea. The device is placed at the front of the eye to measure the thickness and can help the doctor better understand the readings obtained during your tonometry exam. A gonioscopy measures the angle where the iris and cornea meet. It can detect both acute and chronic forms of glaucoma. Eye drops are placed in your eye to numb it, before placing a contact lens. This lens has a mirror on it that allows our doctor to better see the angle at the iris and cornea. 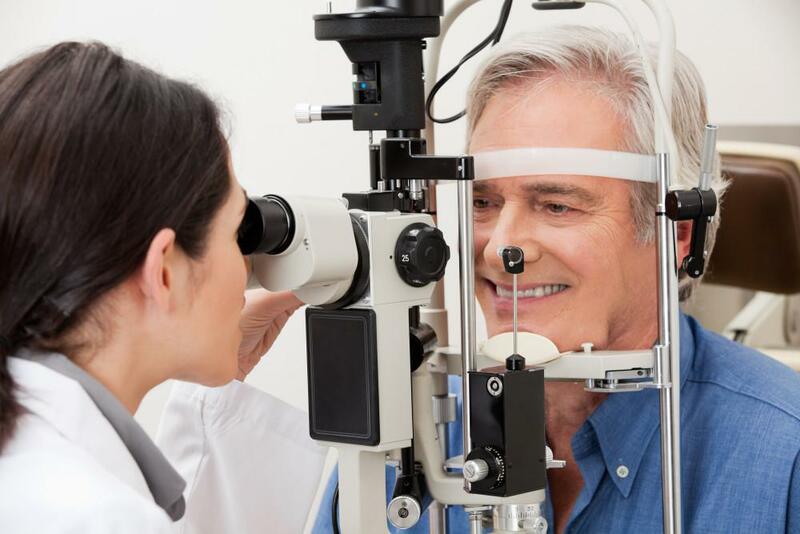 If you have any risk factors of glaucoma or haven’t had an eye exam in several years, it’s time for a checkup to stop this silent thief before it robs you of your sight. Give our office a call or book online today.